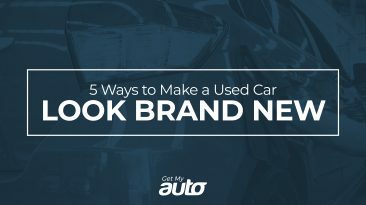 If you’re looking for a great deal on your next vehicle, we recommend buying used. A gently used car can come with all the latest bells and whistles, including modern safety features and creature comforts. At the same time, the original owner took the biggest hit in terms of vehicle depreciation—so you can often get used cars for a fraction of the original sticker price. With that said, it’s always important to do your homework and actively seek the best possible value. 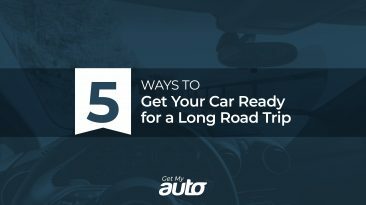 Here are a few tips from the experts at Get My Auto. Make a list. 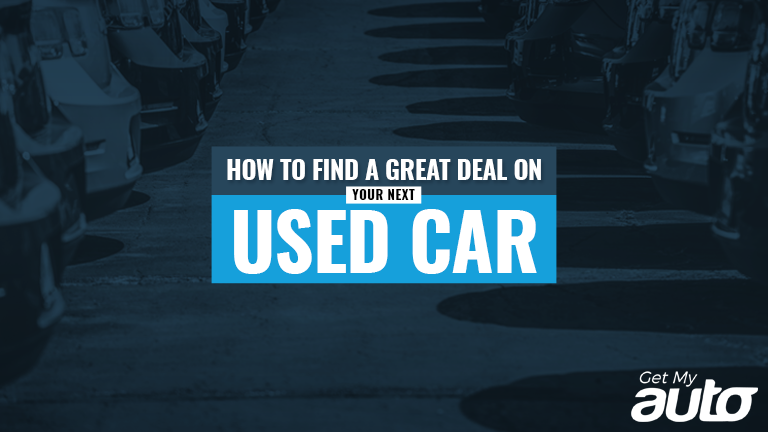 Before you head to the used car showroom, it’s important to know roughly what you’re looking for. 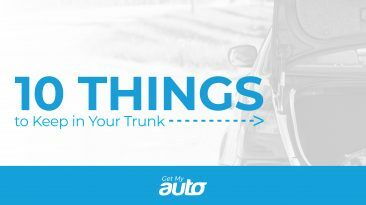 Do some online research, read some reviews, and make a targeted list of three to six vehicles you’re interested in—vehicles that suit your needs in terms of gas mileage, passenger space, and room for cargo. Make sure you note the make and model, but also the years you’re looking for. Look for newer cars, if possible. Even a car that’s two or three years old will offer major savings over the initial sticker price—yet they’ll also have fewer miles on them and they’re more likely to have those slick modern features. Even a car that’s five or six years old can fit within that sweet spot. Check for recalls. Before you commit to any particular car, it’s wise to do a quick Google search to see if the vehicle was subject to any recalls. This is an easy way to protect yourself against buying a problematic car. Ensure you’re buying from the right place. Generally speaking, we recommend buying from a reputable used car dealership—not from Craigslist, Facebook, or any other private party. It’s just safer: Buying from a dealership brings you more consumer protections, and also makes it easier for you to verify the legitimacy of the seller. If you need to be connected to a good dealership in your community, reach out to Get My Auto and we’ll happily help you out! Check the dealership website. You never know when online discounts or promos might be available. Certainly, it doesn’t hurt to check! Do your due diligence. Even with a newer vehicle and a reputable dealership, it’s important to do your homework. Always ask for a vehicle history—and be skeptical of any dealership that refuses to provide one. Take your used car for a lengthy test drive, and be alert to odd noises. Finally, don’t hesitate to ask for an independent inspection before you buy. The bottom line for used car buyers: It’s more than possible to find a great deal on your next vehicle. To be connected with a trustworthy local dealership, reach out to the experts at Get My Auto today!